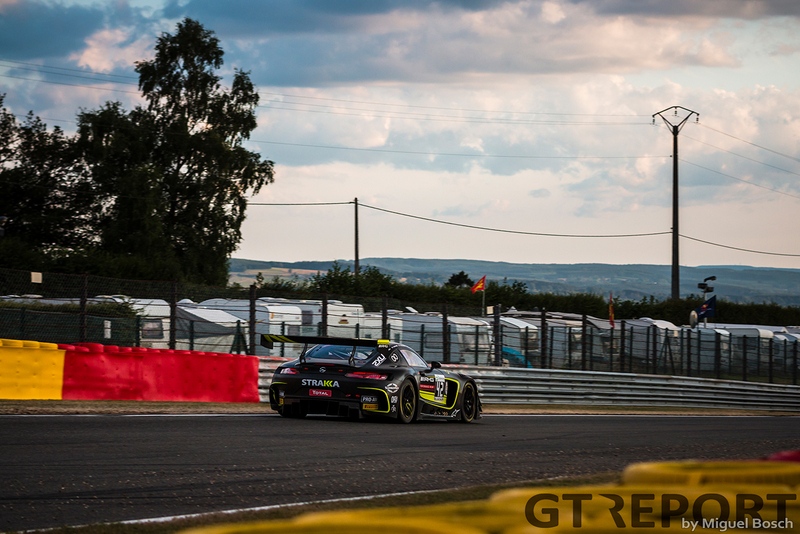 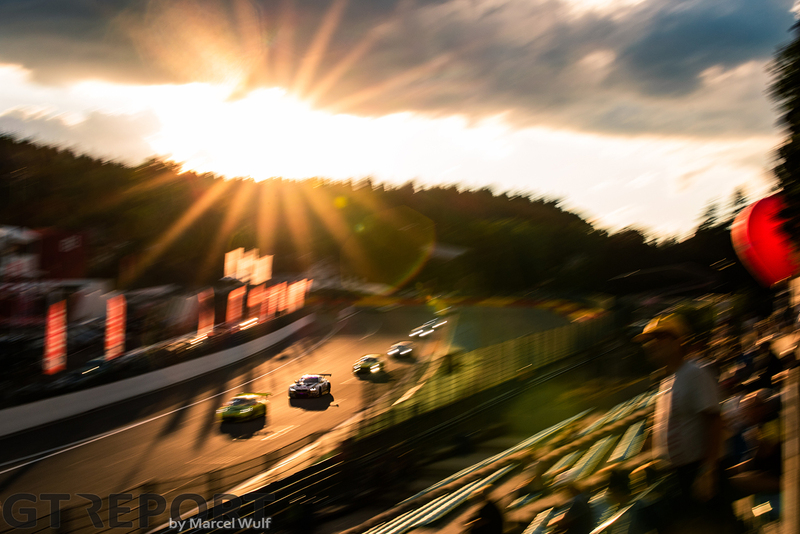 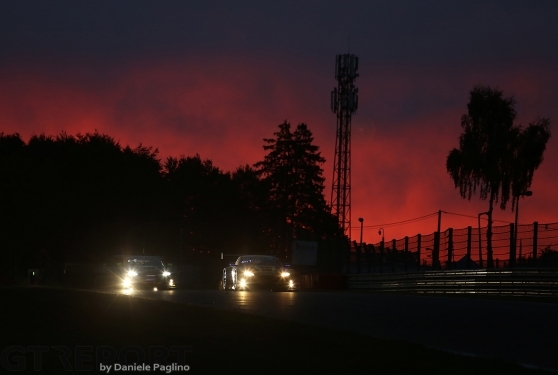 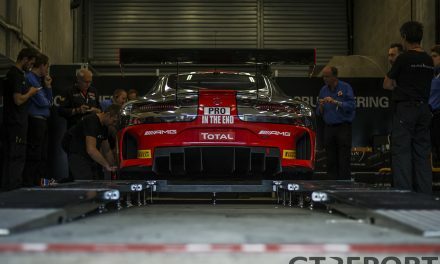 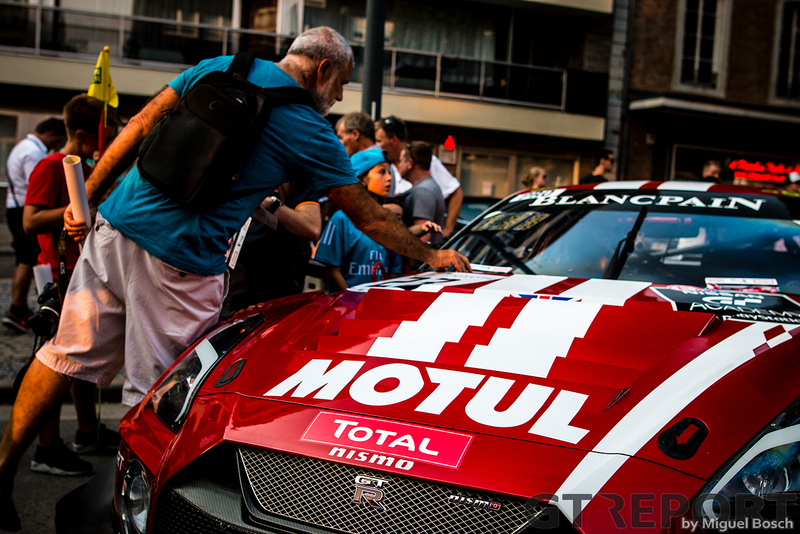 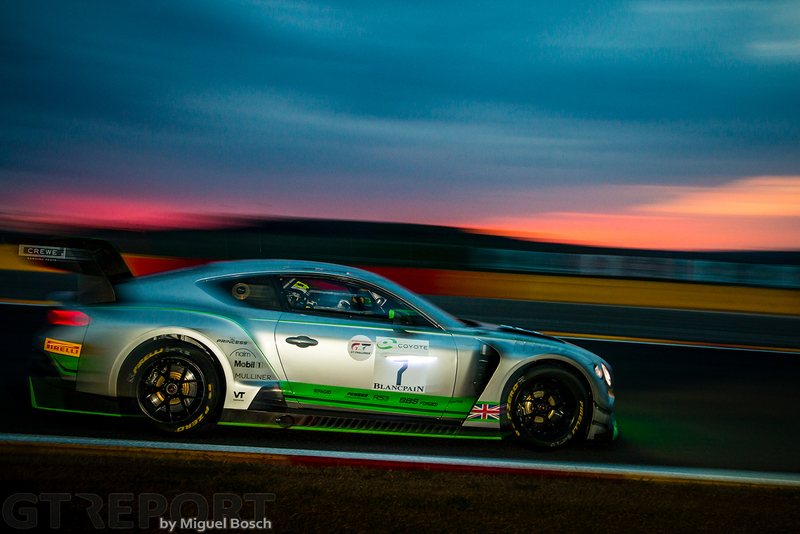 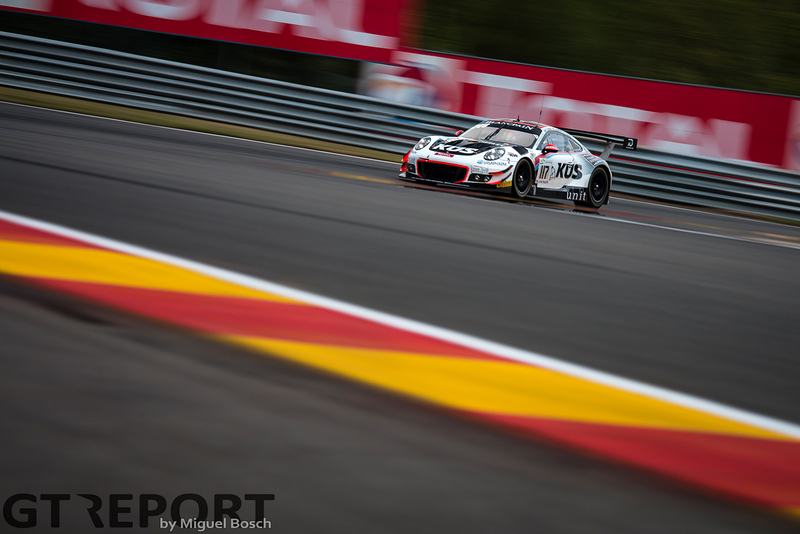 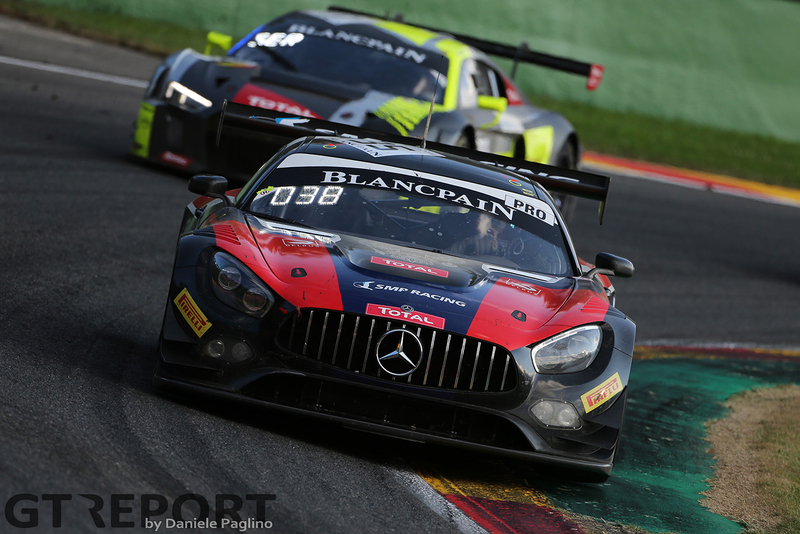 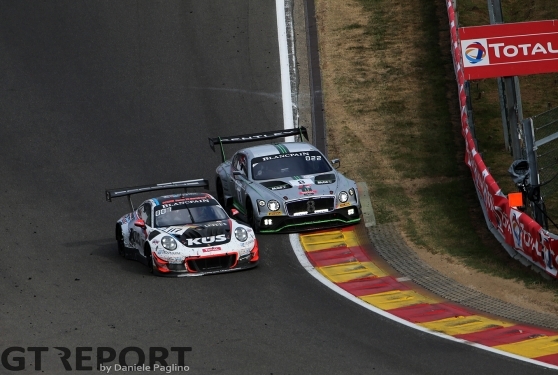 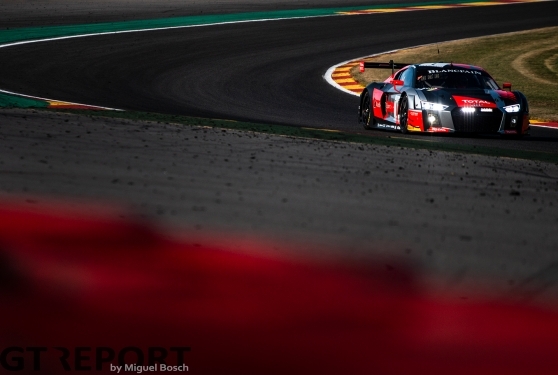 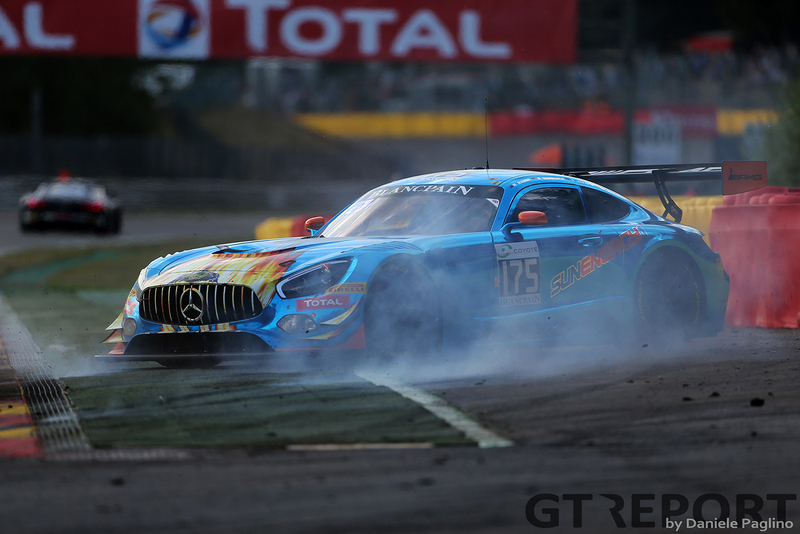 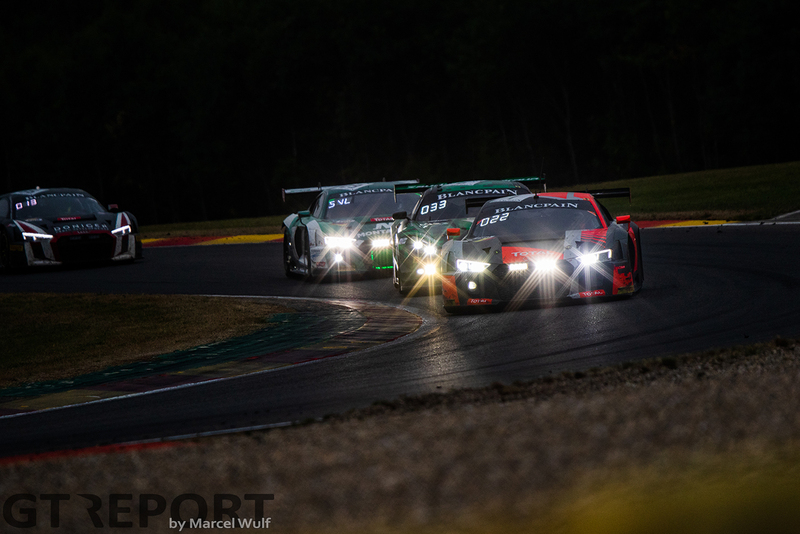 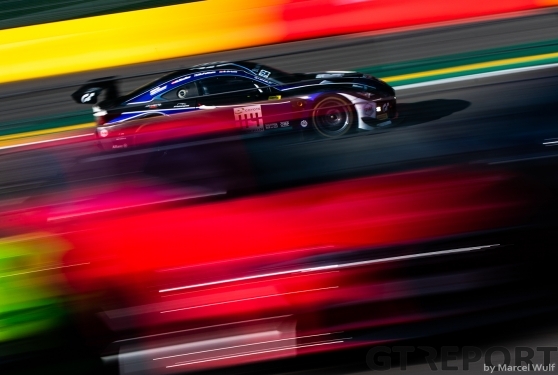 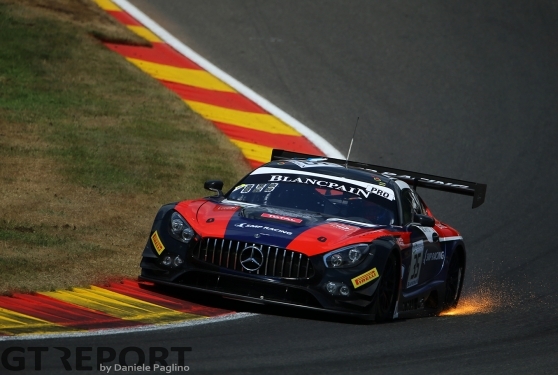 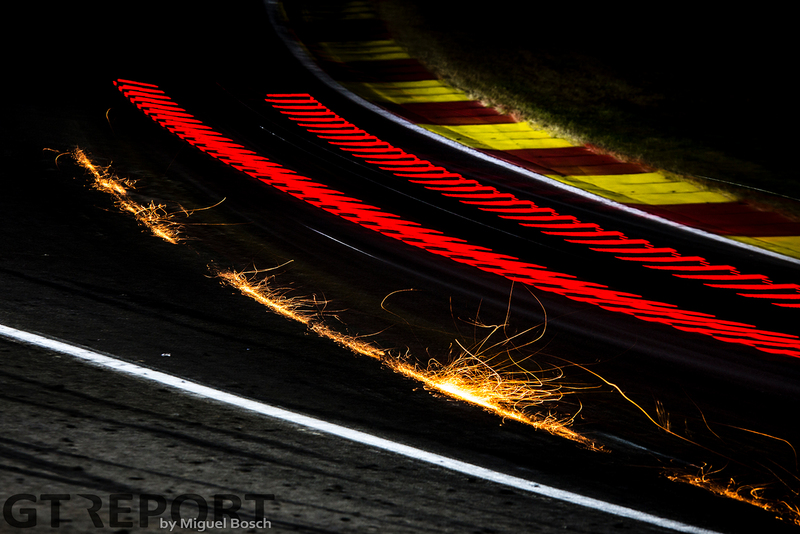 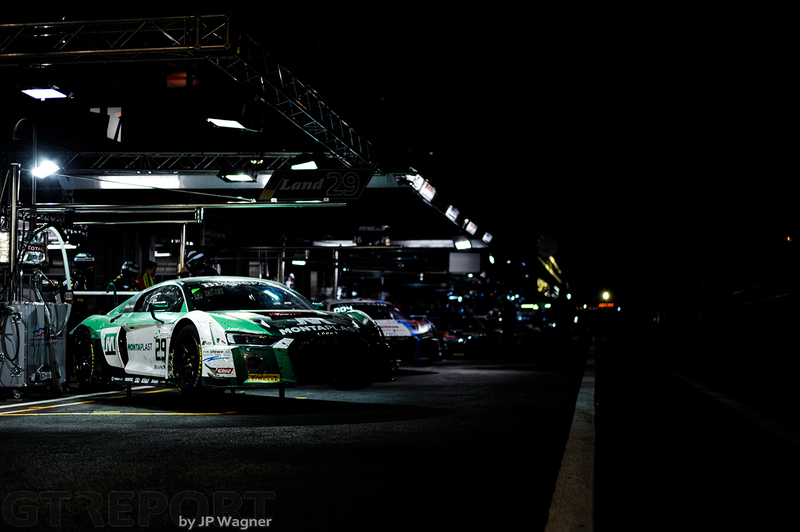 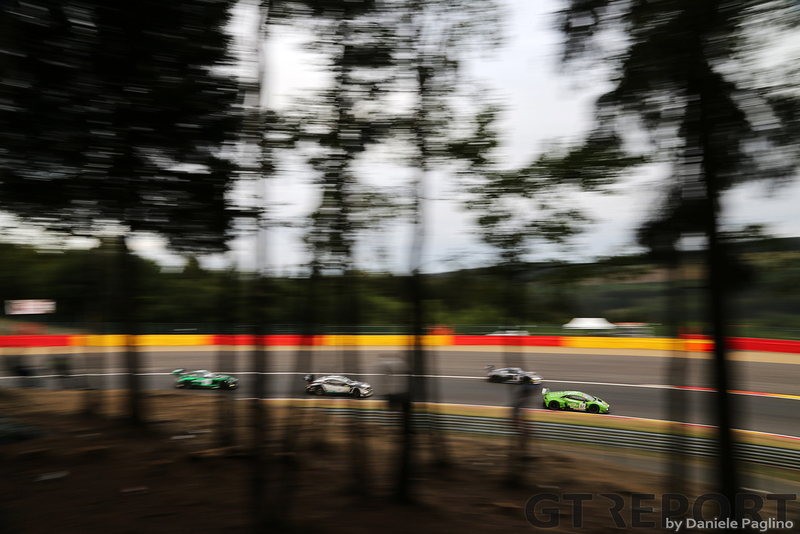 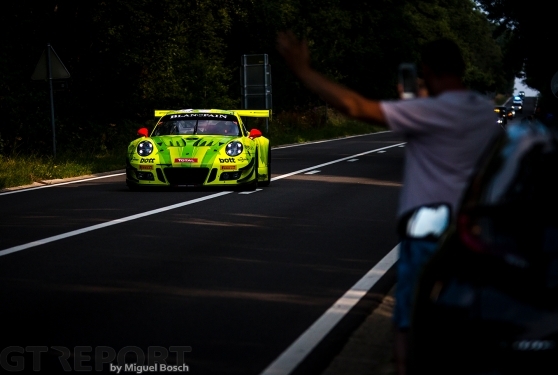 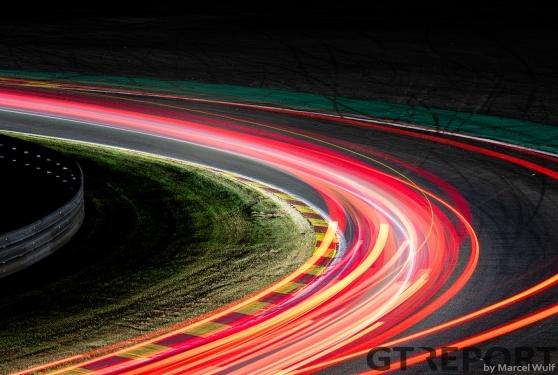 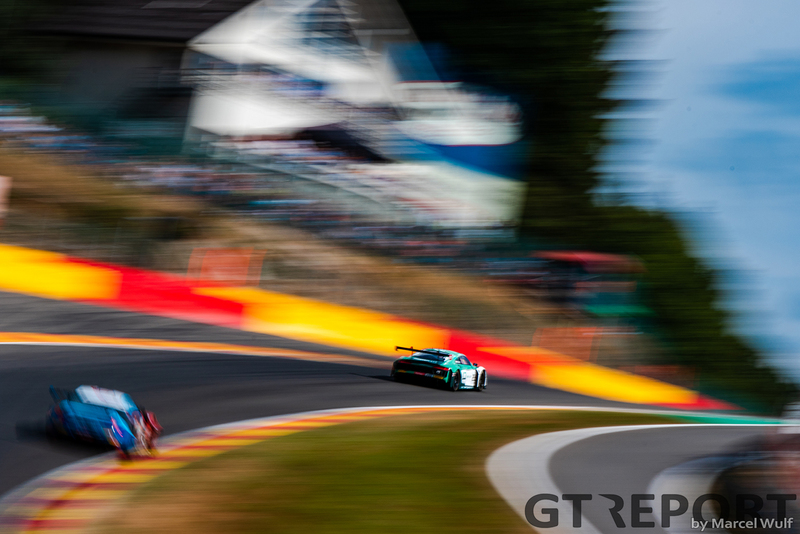 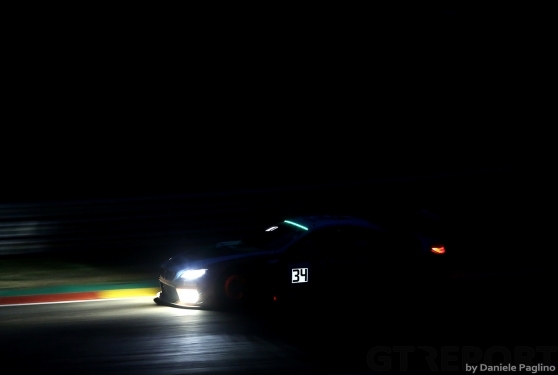 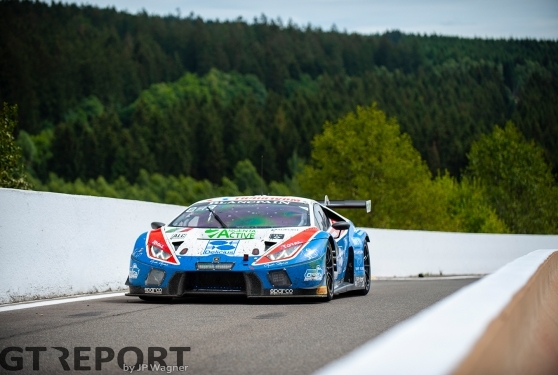 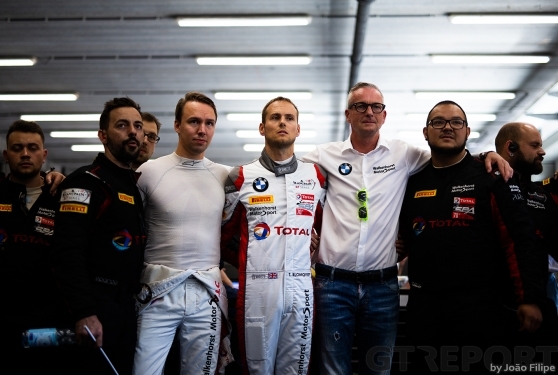 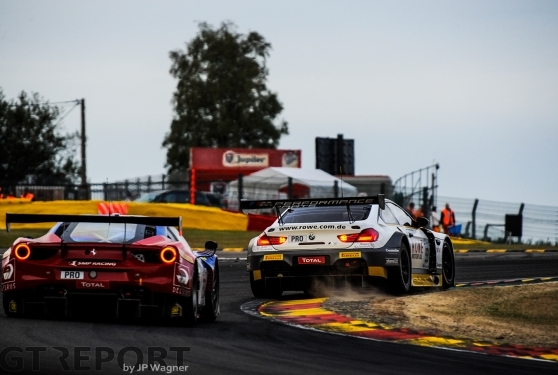 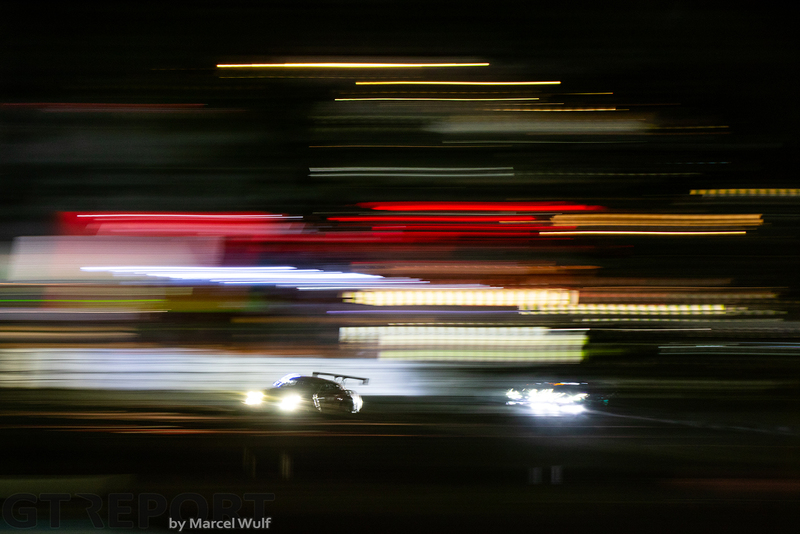 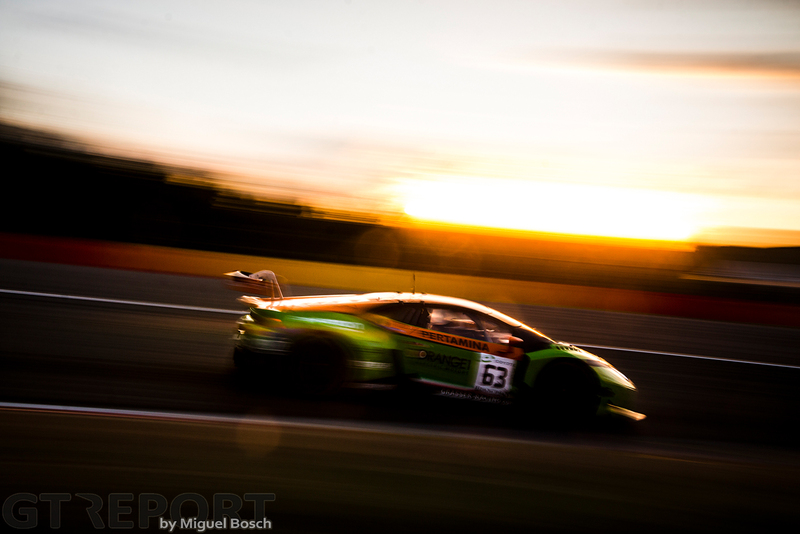 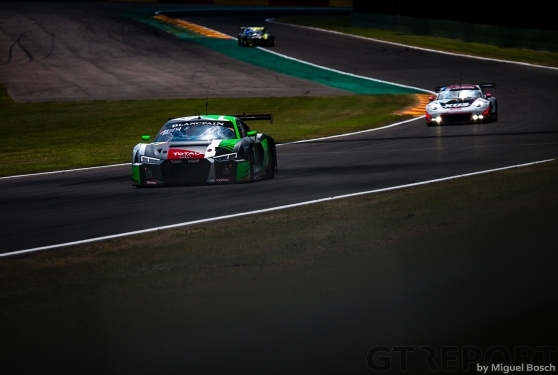 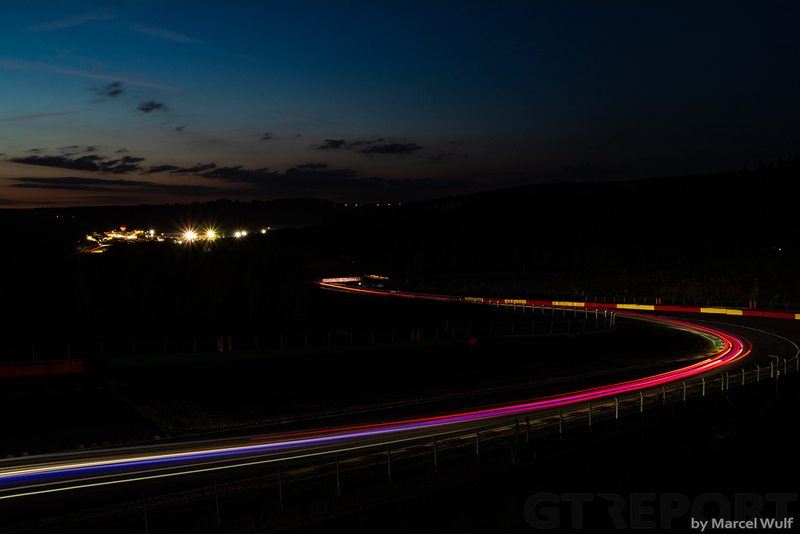 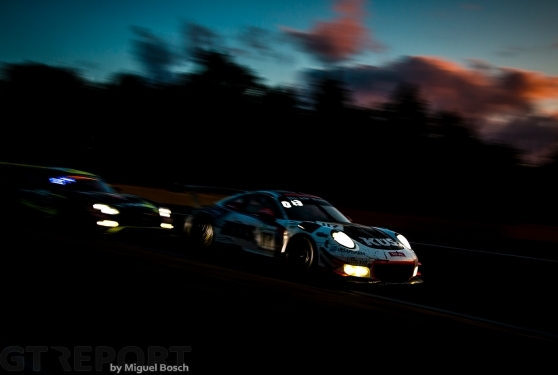 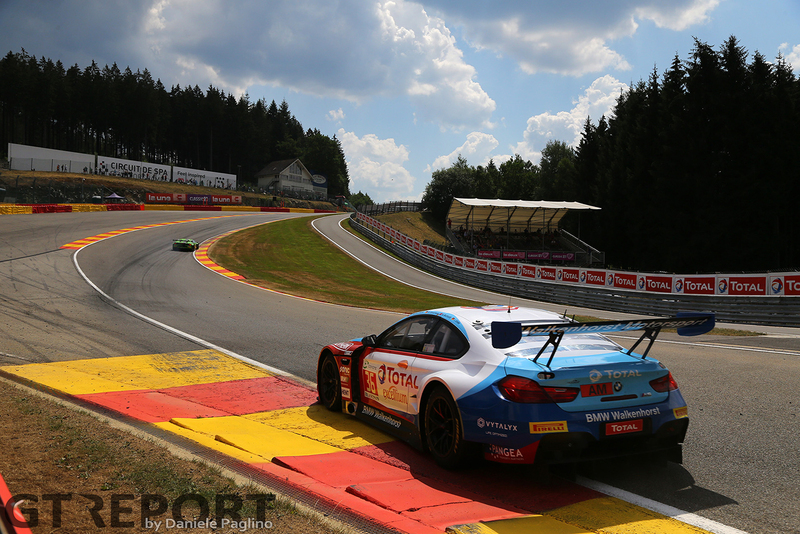 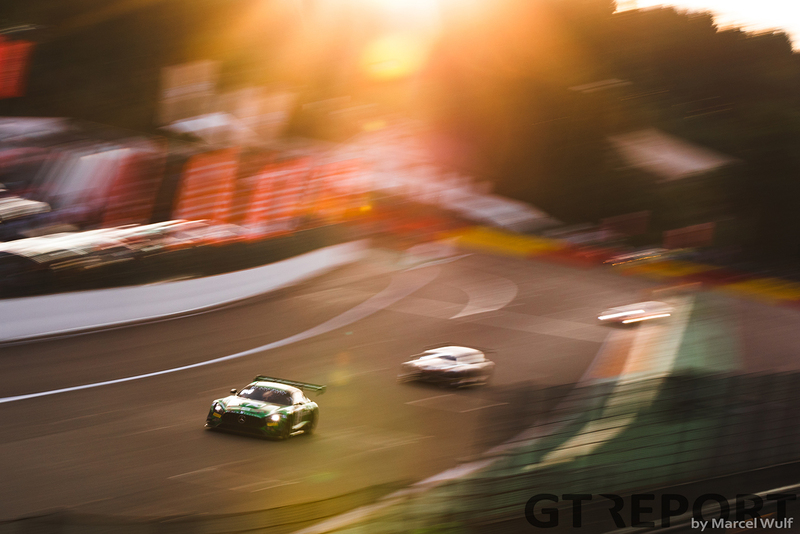 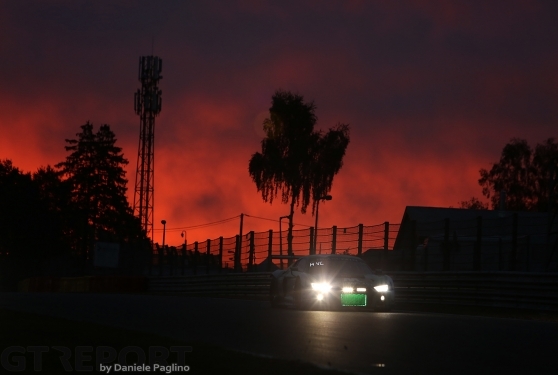 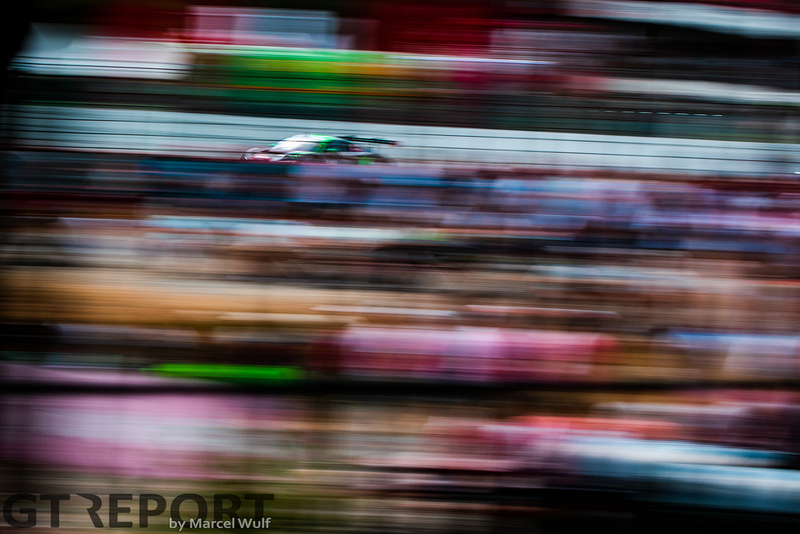 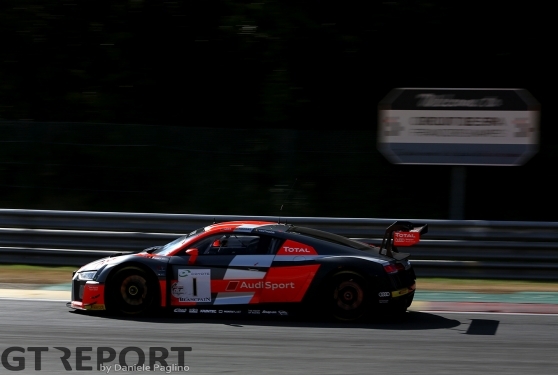 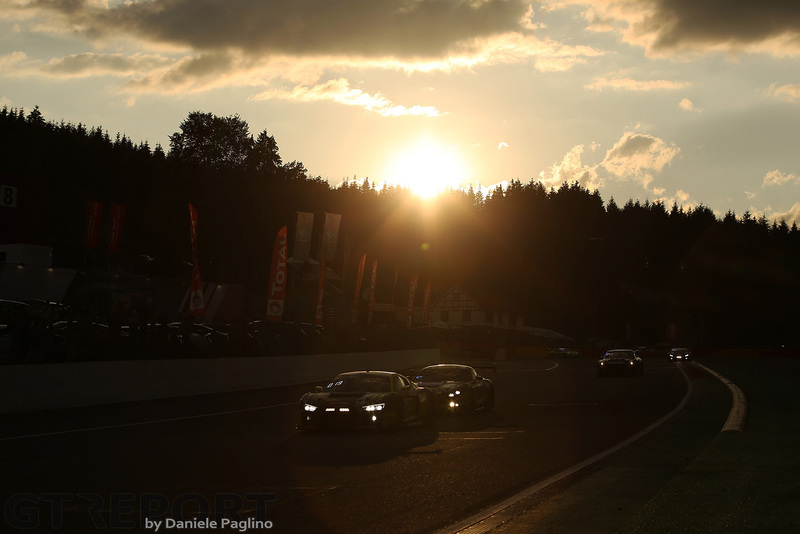 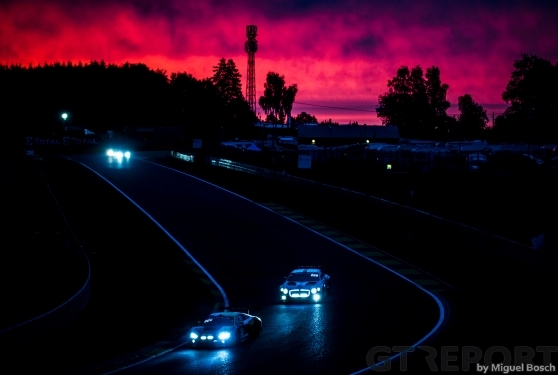 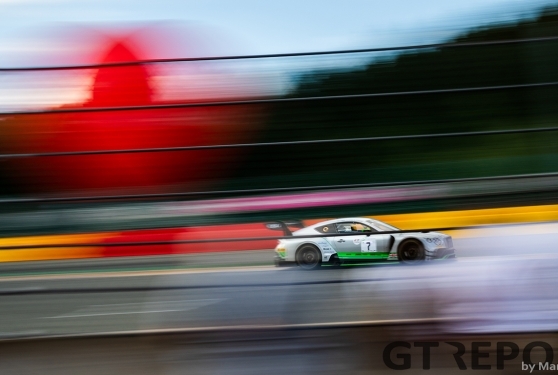 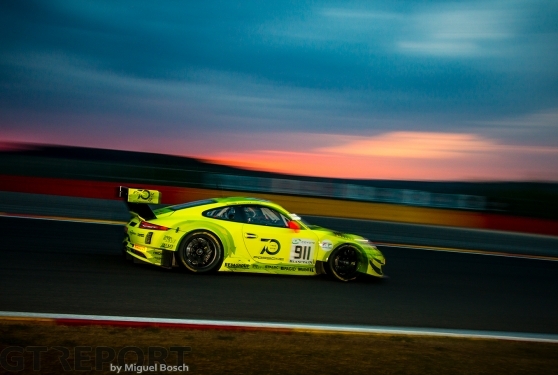 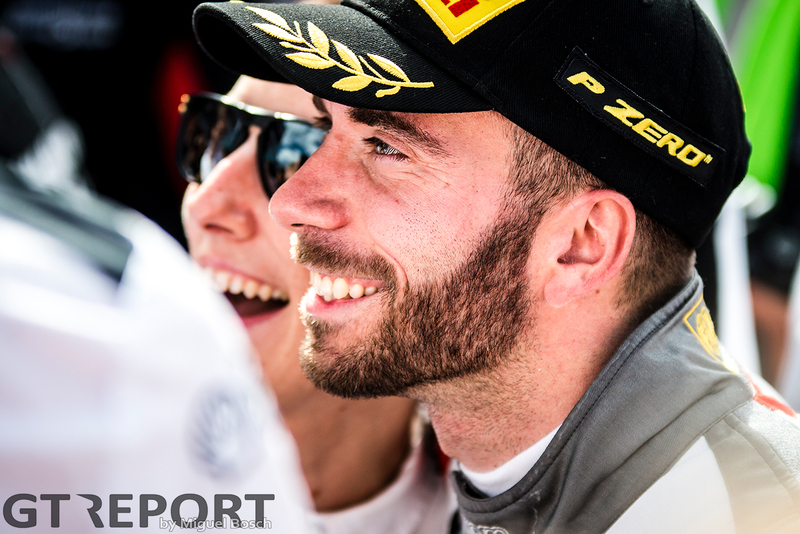 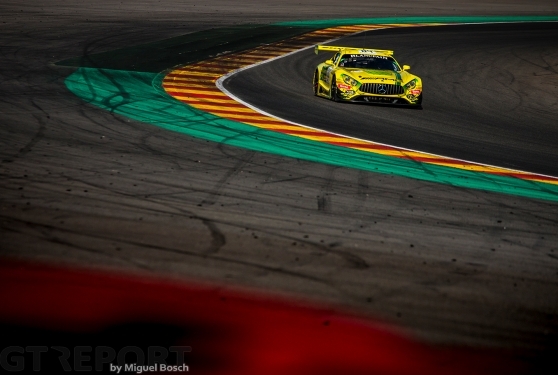 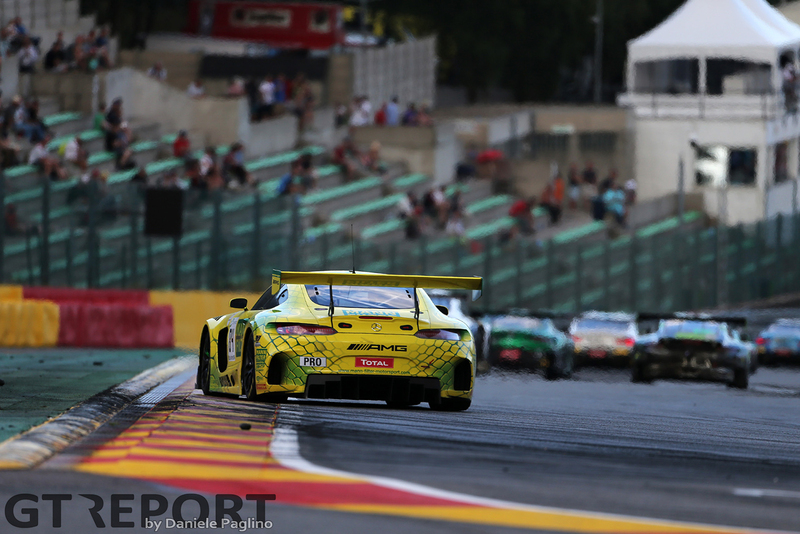 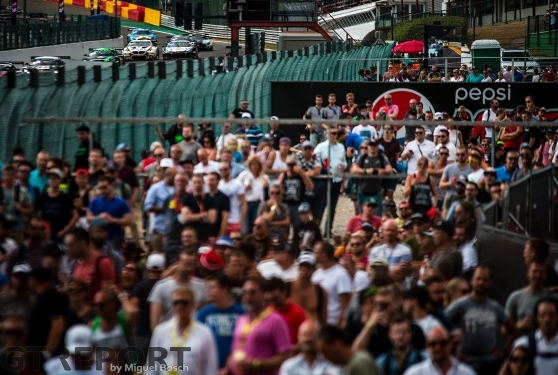 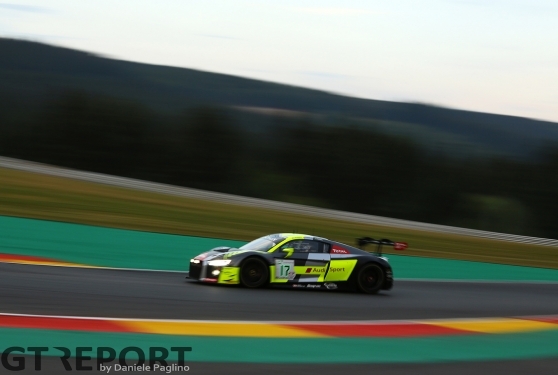 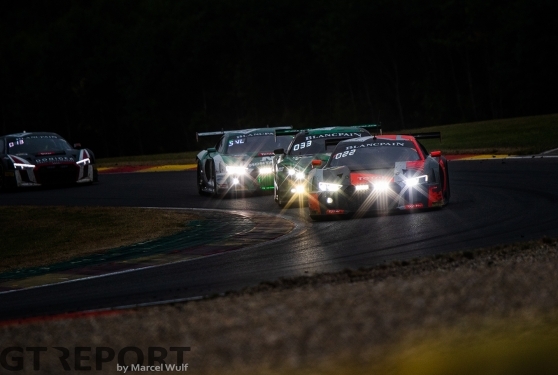 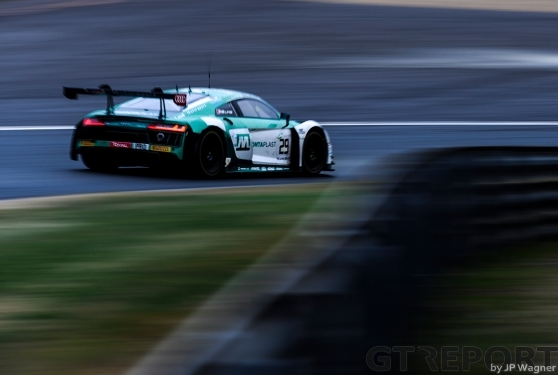 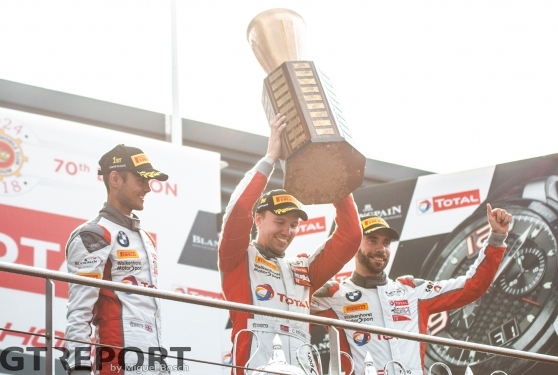 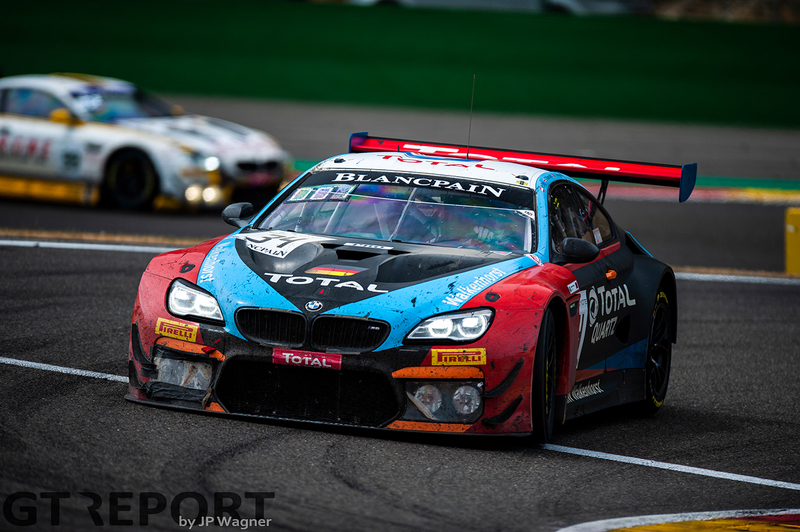 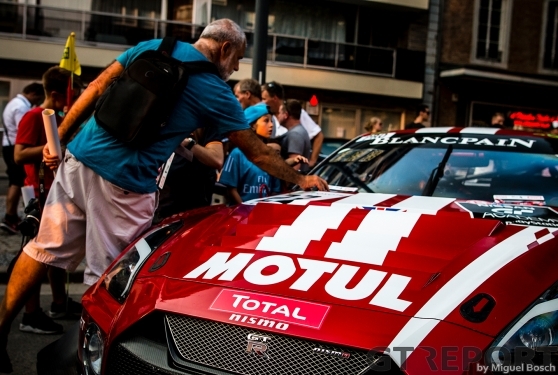 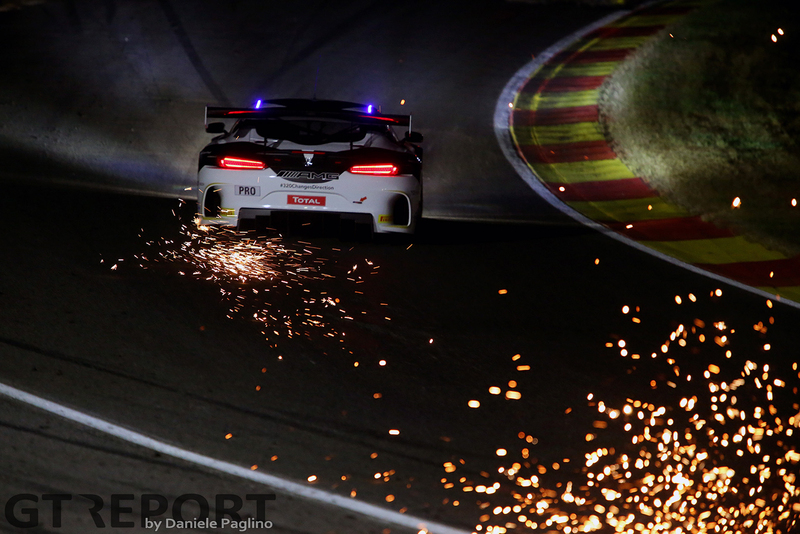 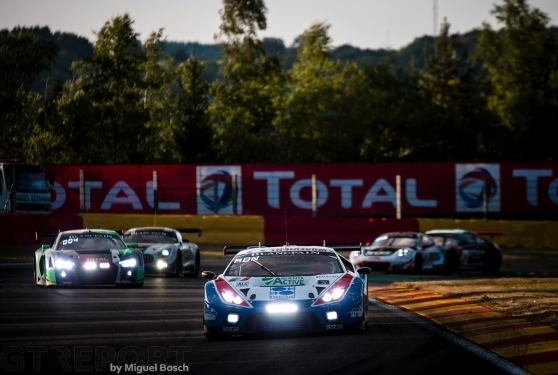 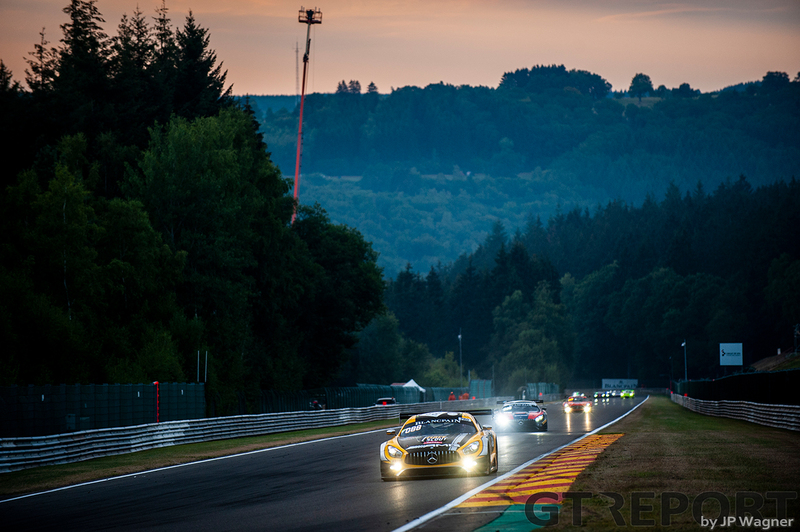 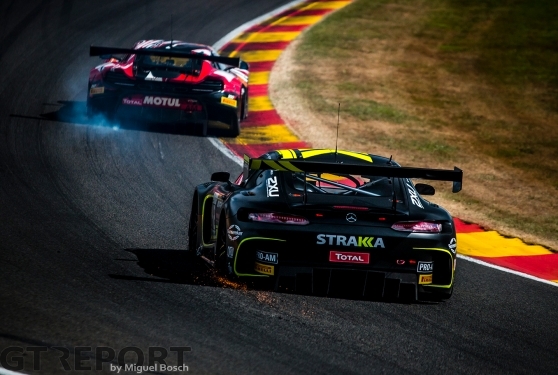 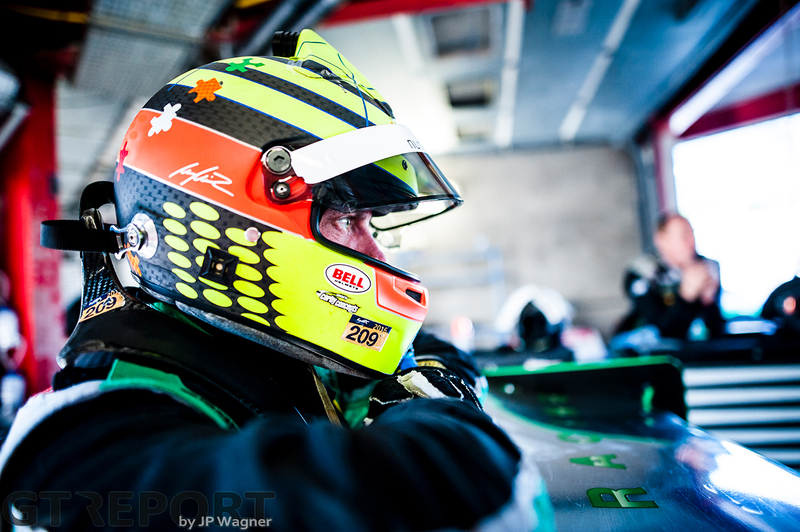 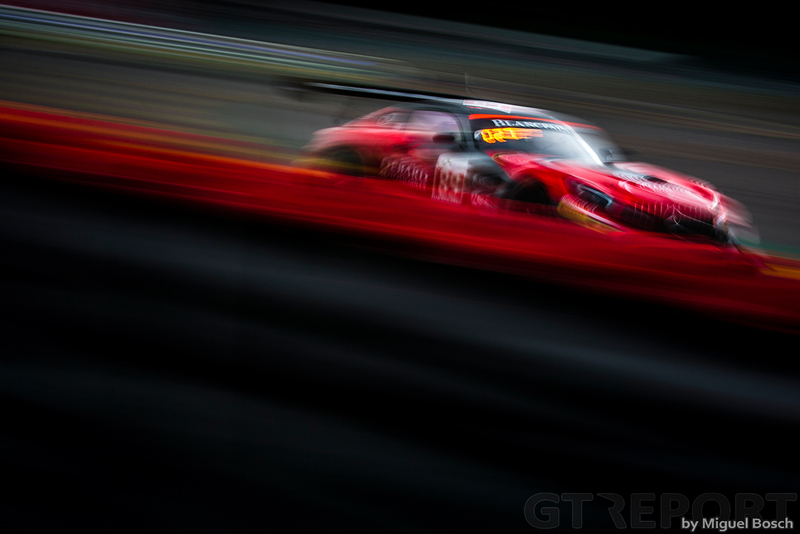 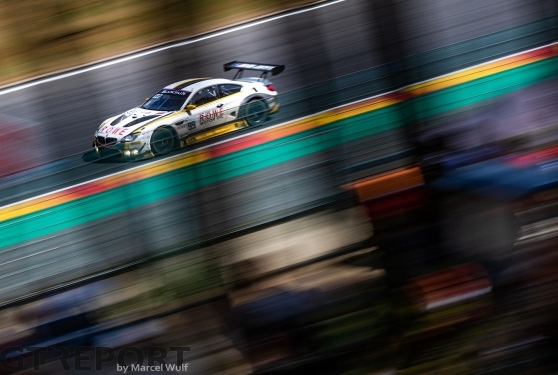 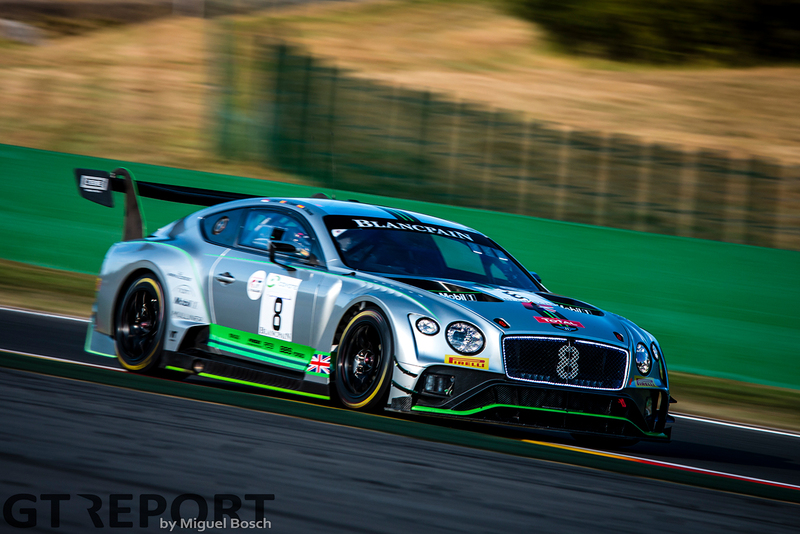 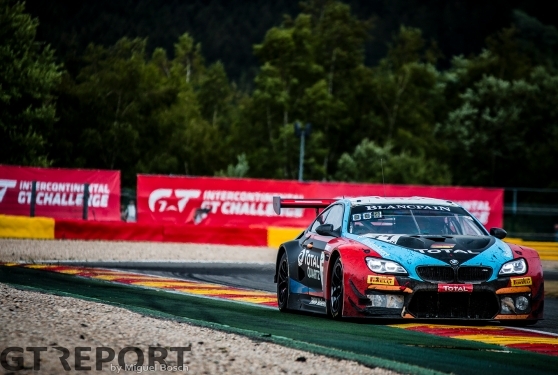 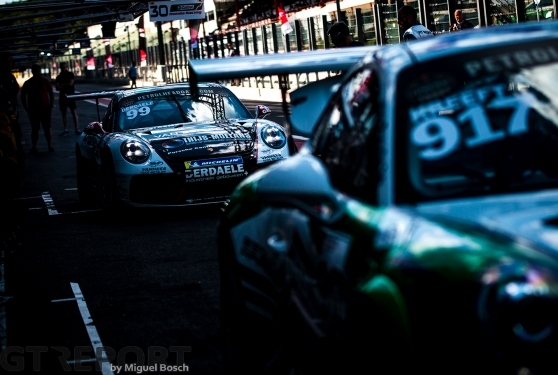 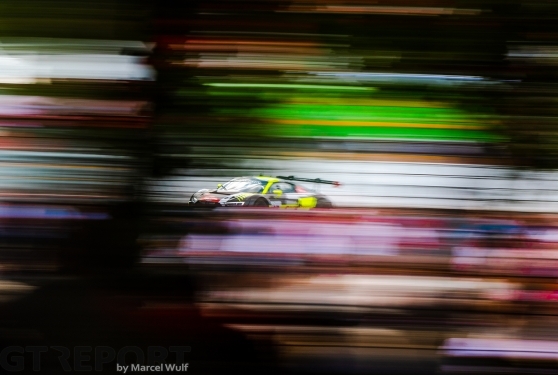 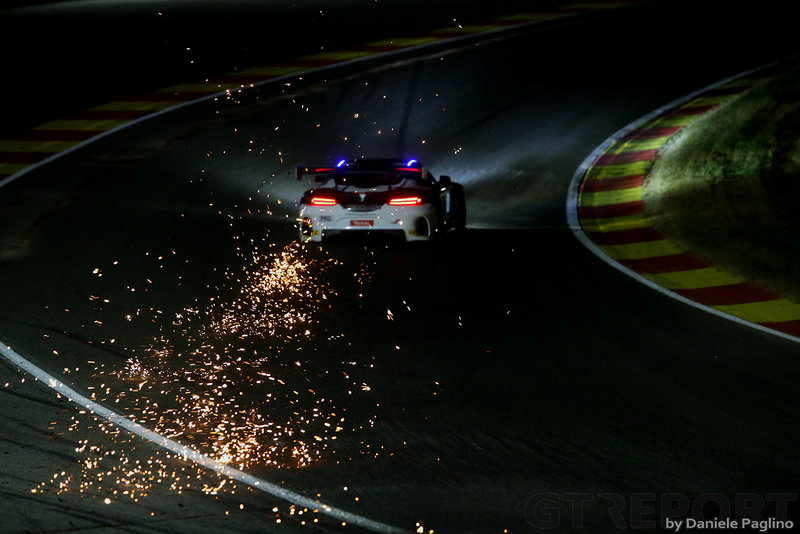 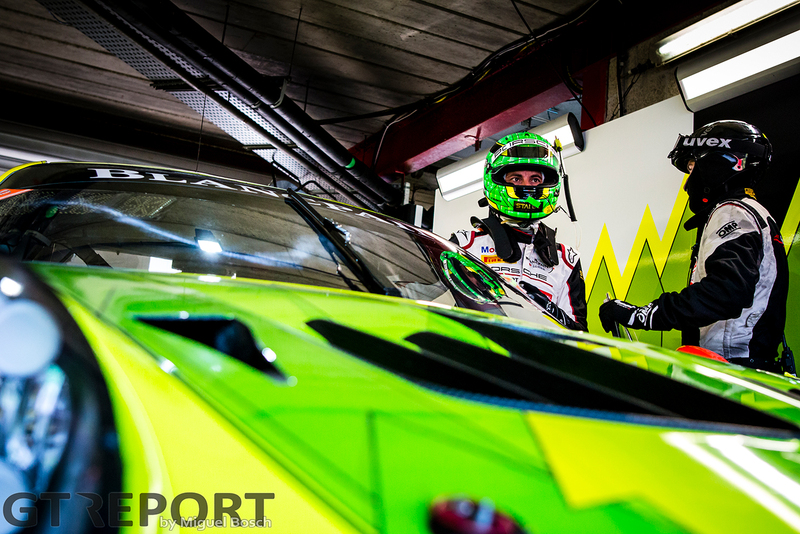 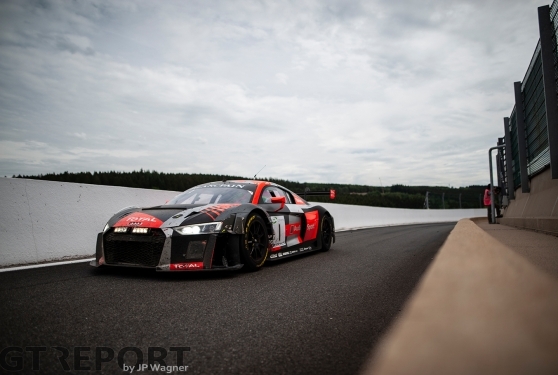 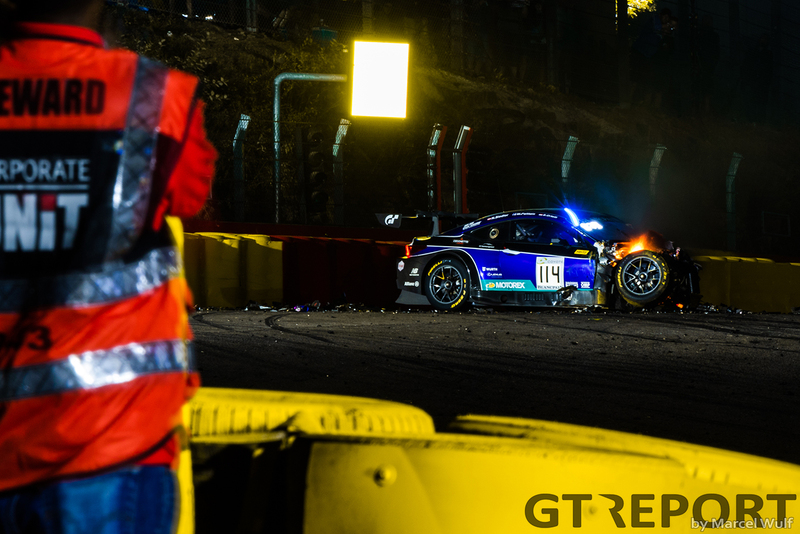 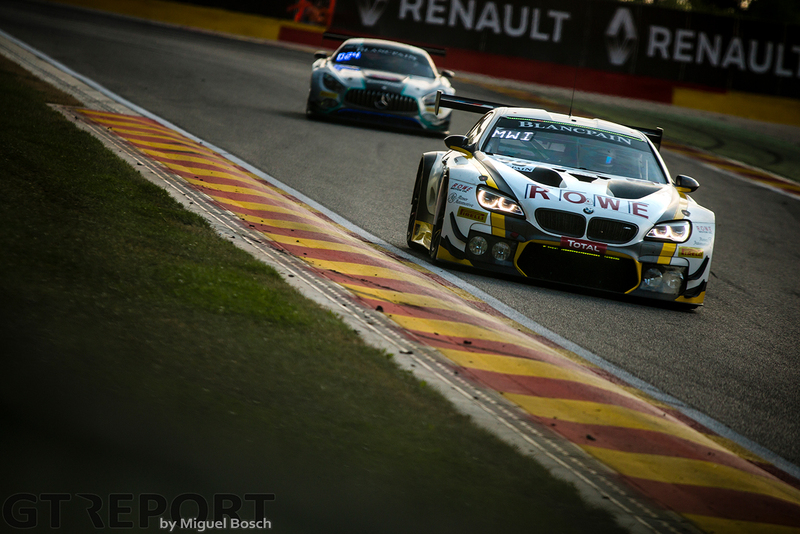 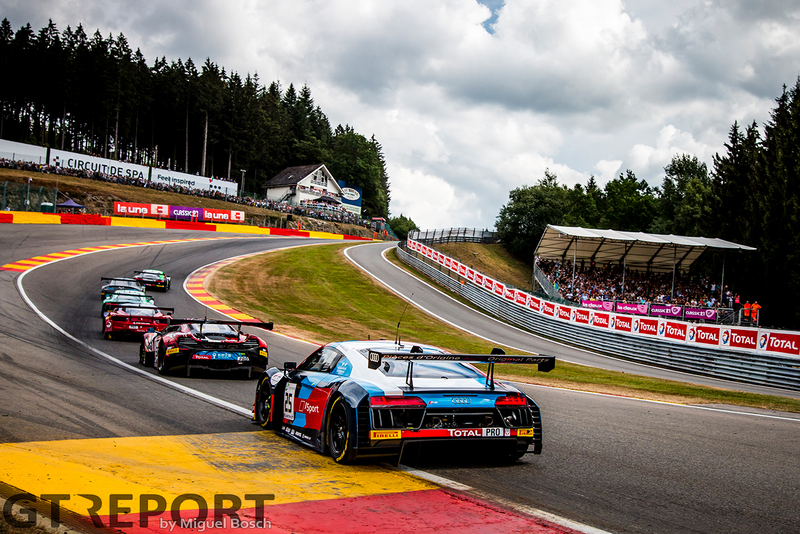 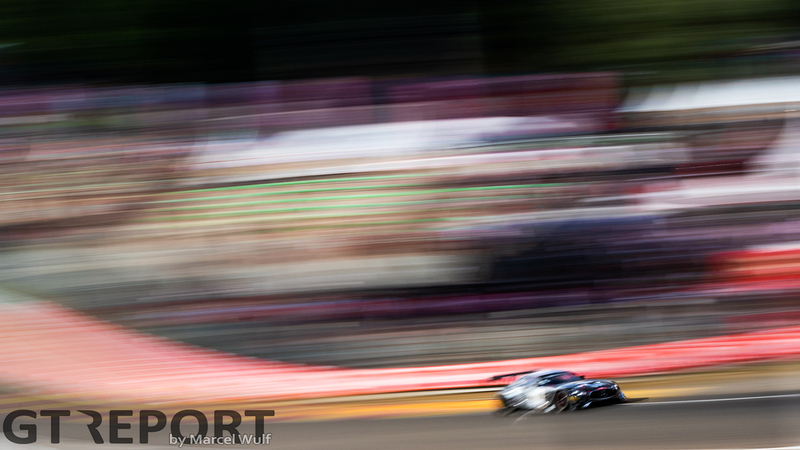 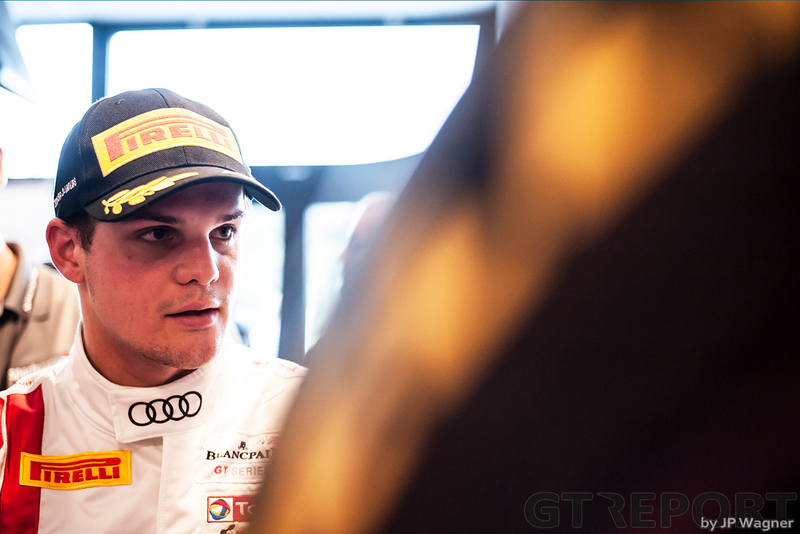 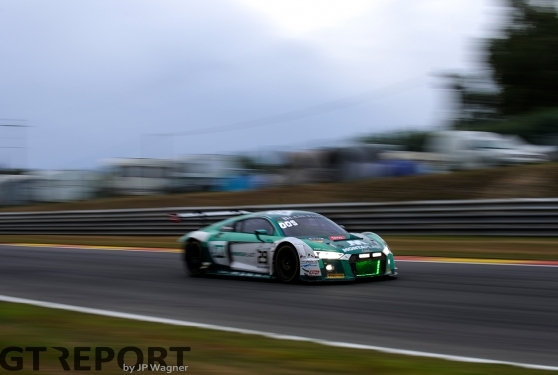 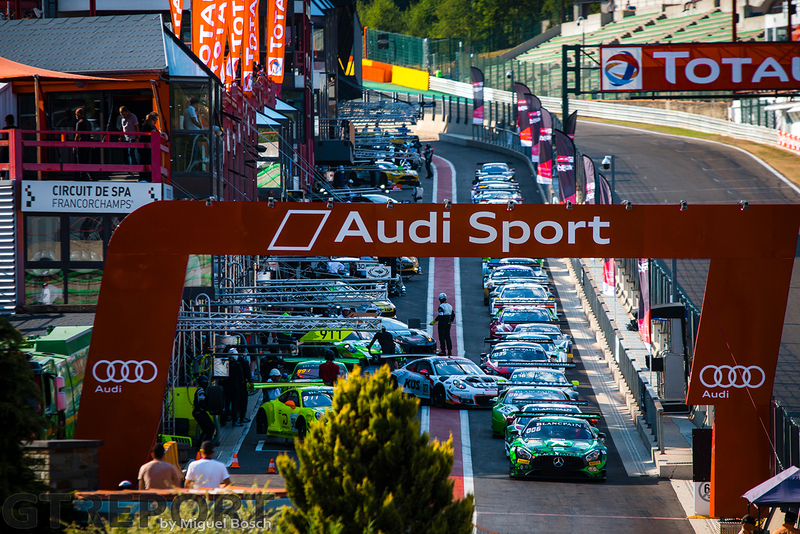 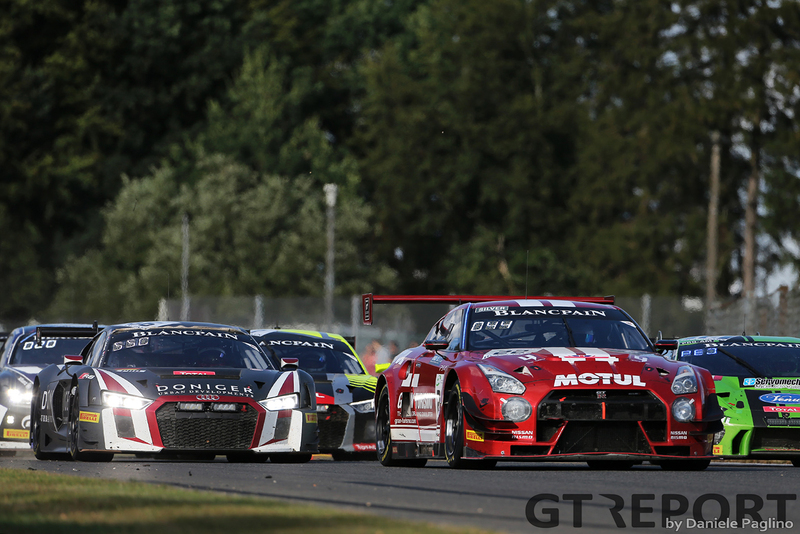 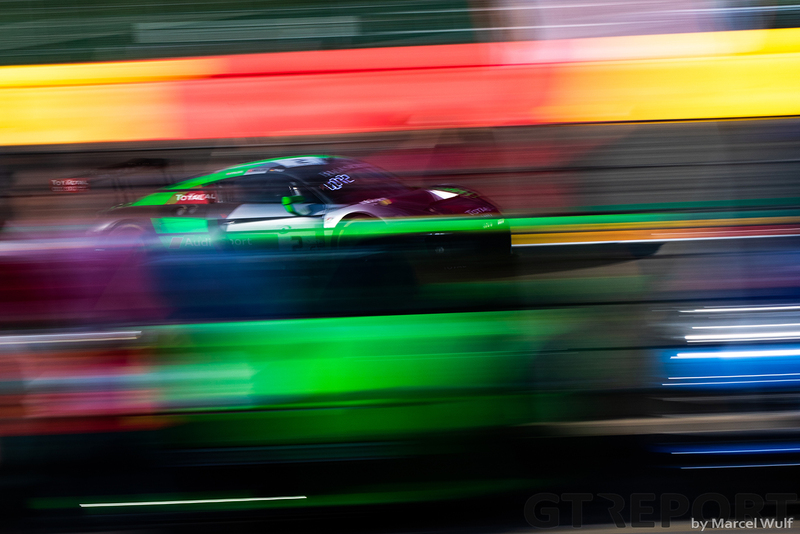 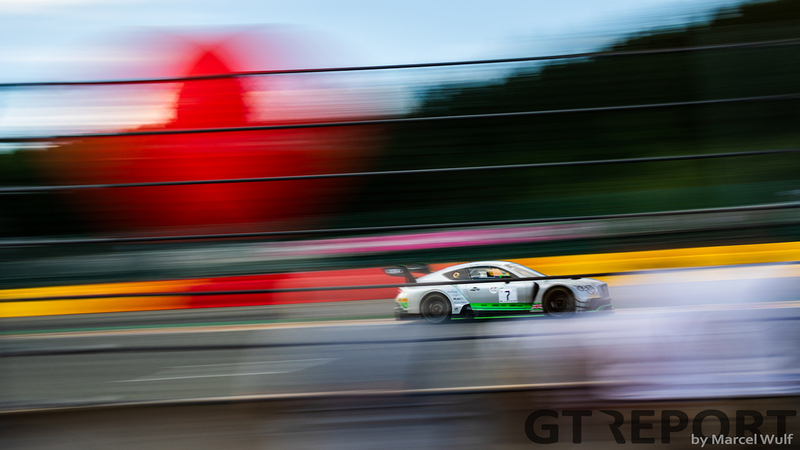 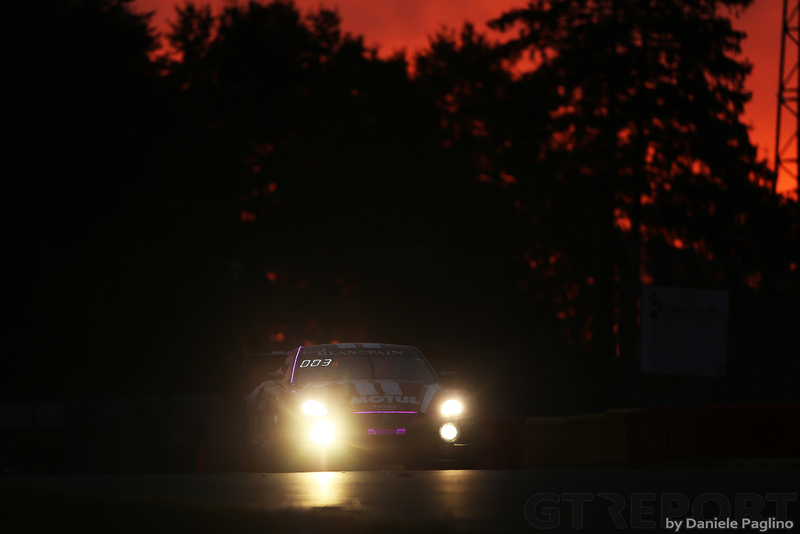 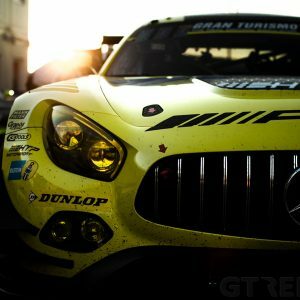 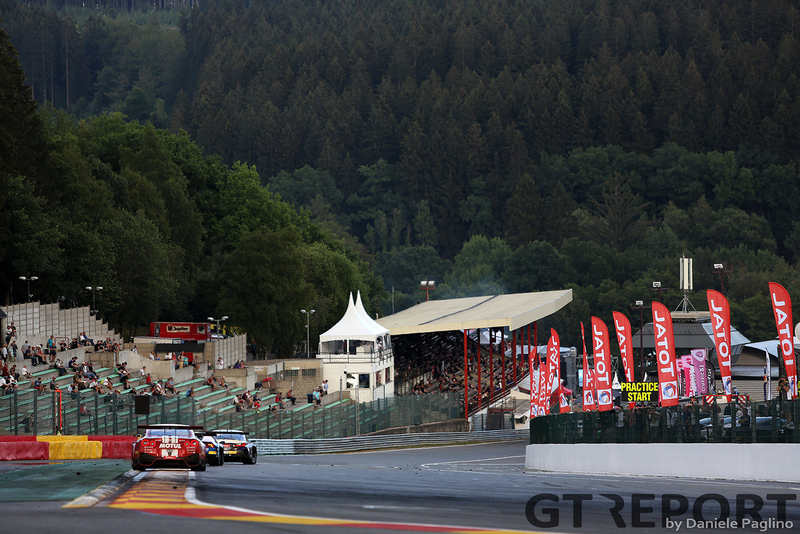 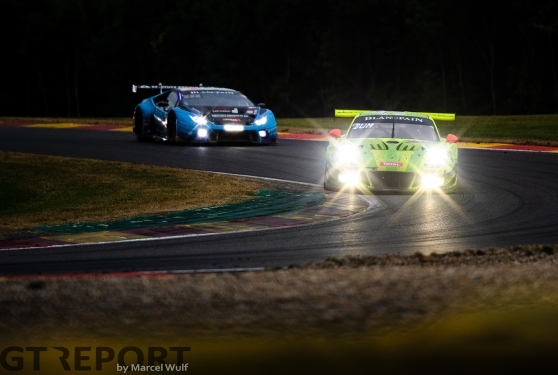 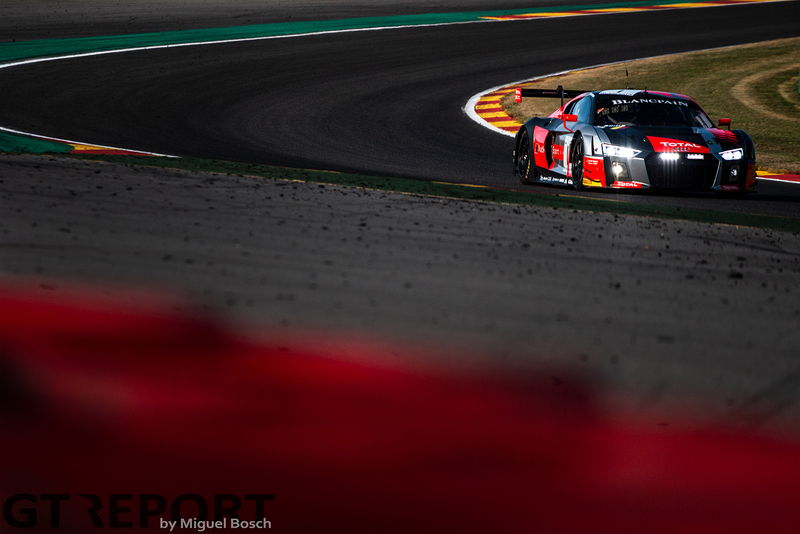 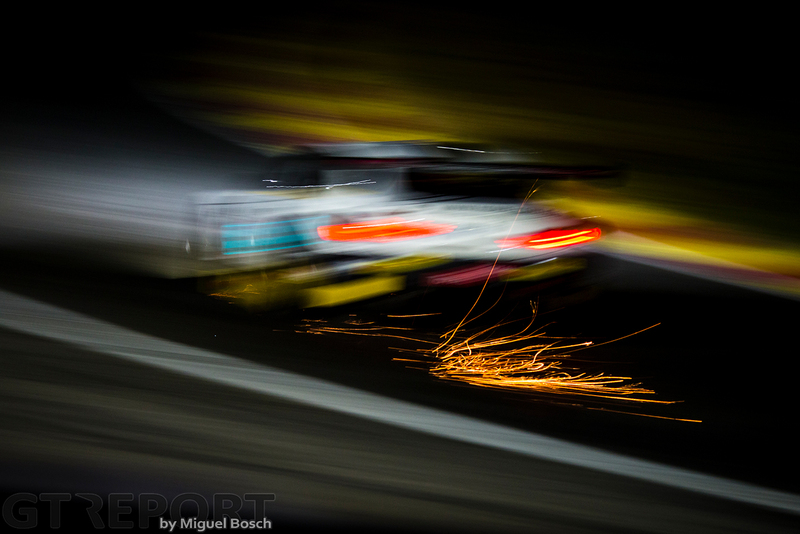 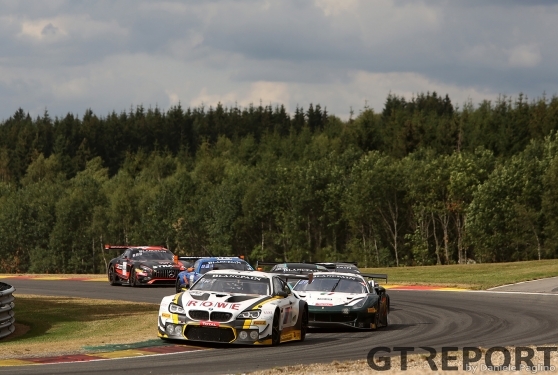 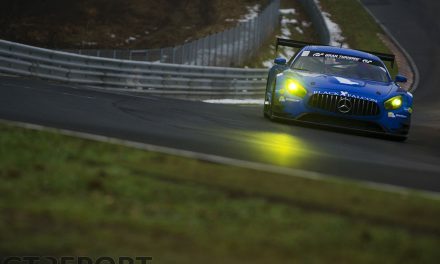 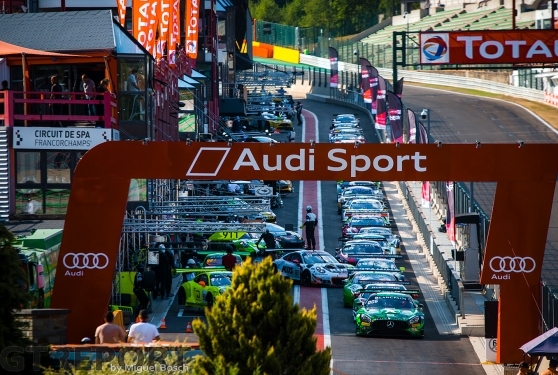 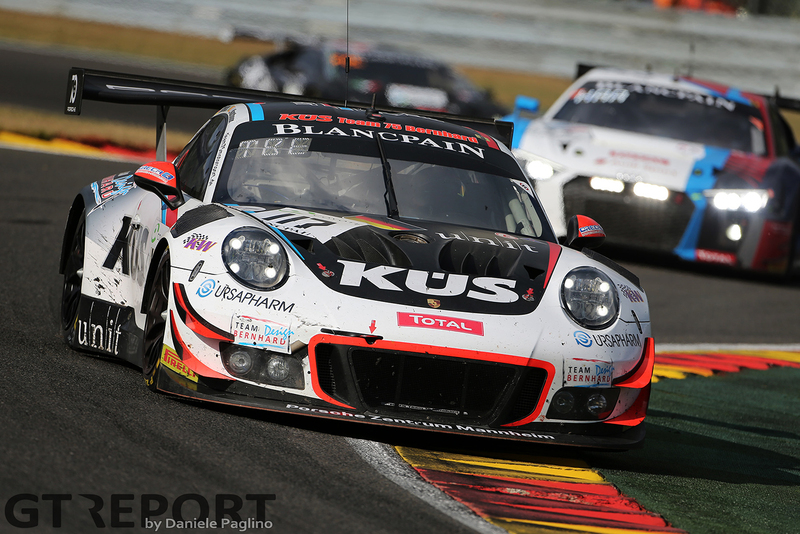 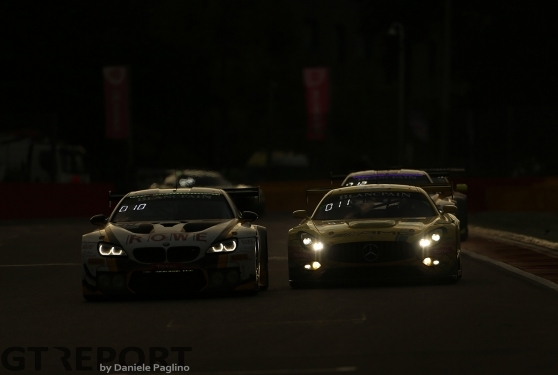 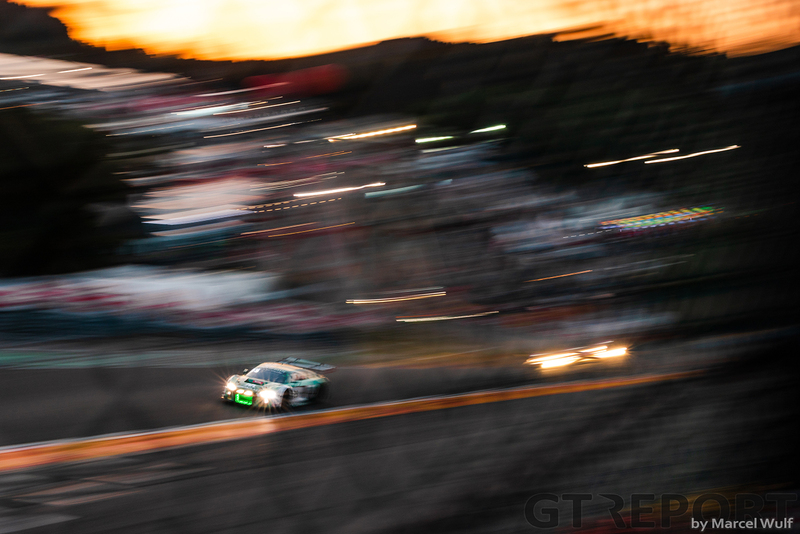 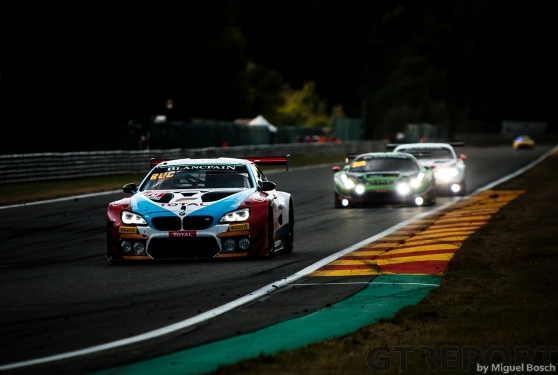 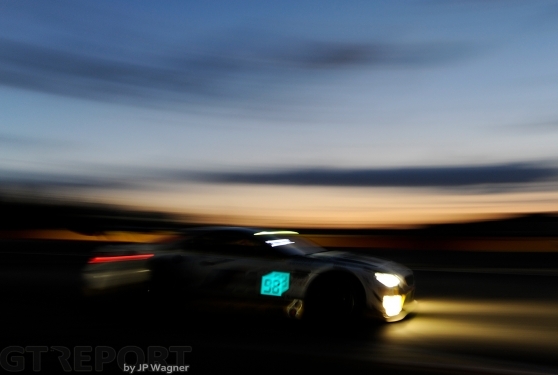 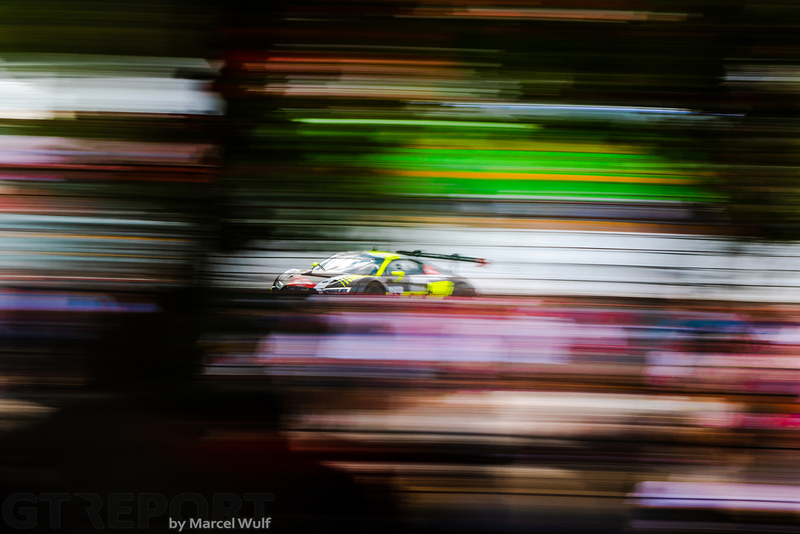 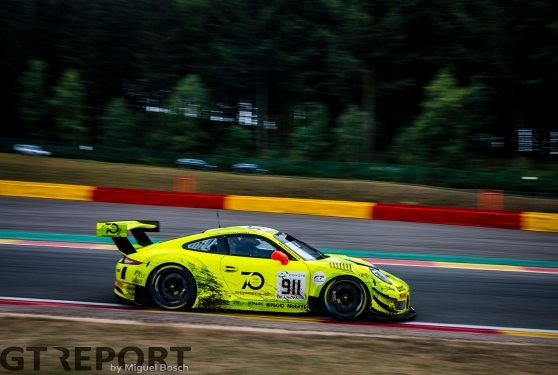 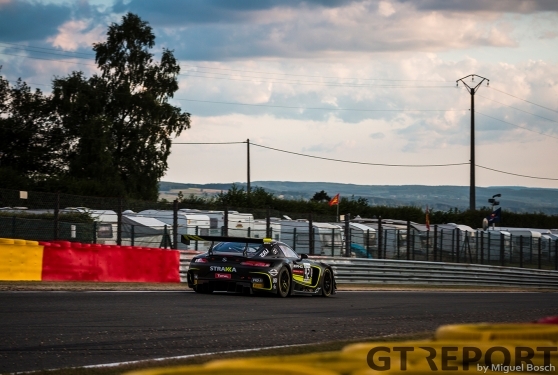 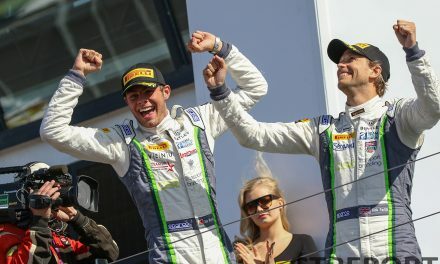 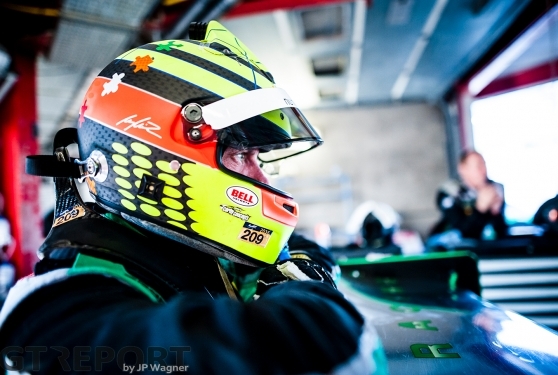 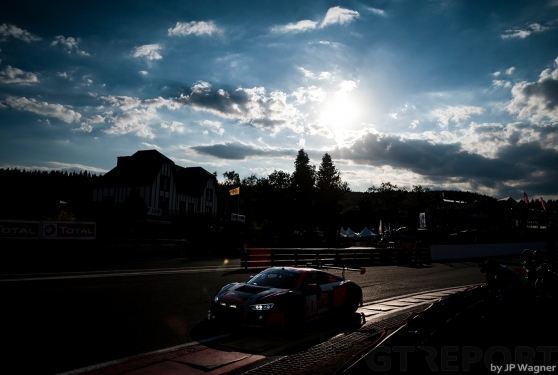 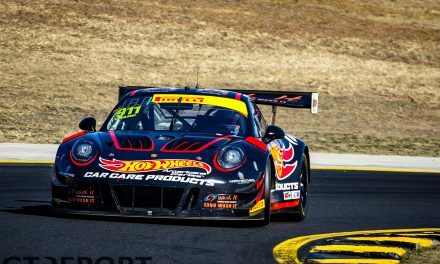 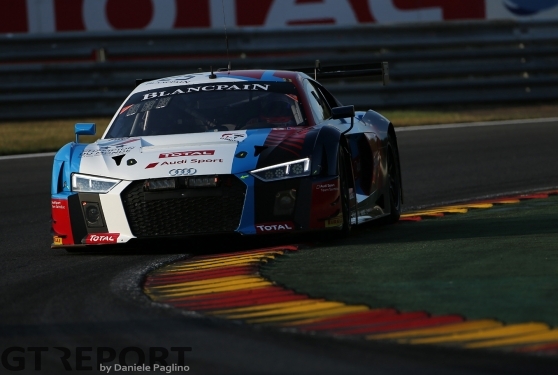 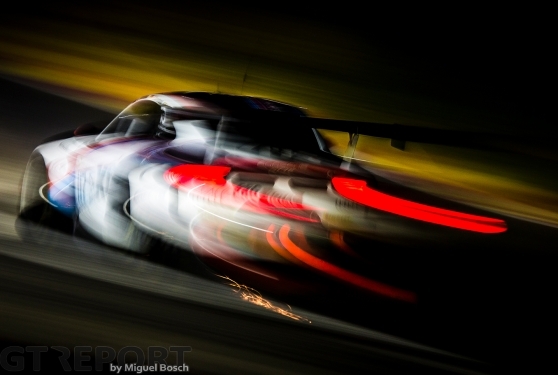 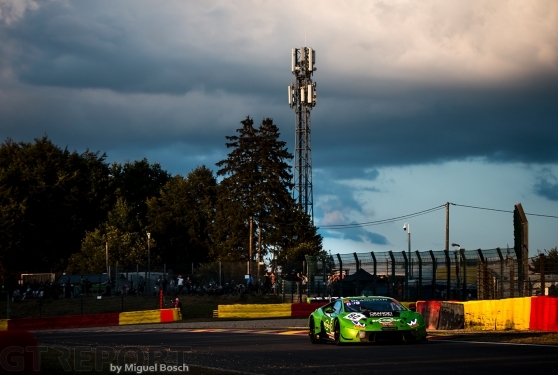 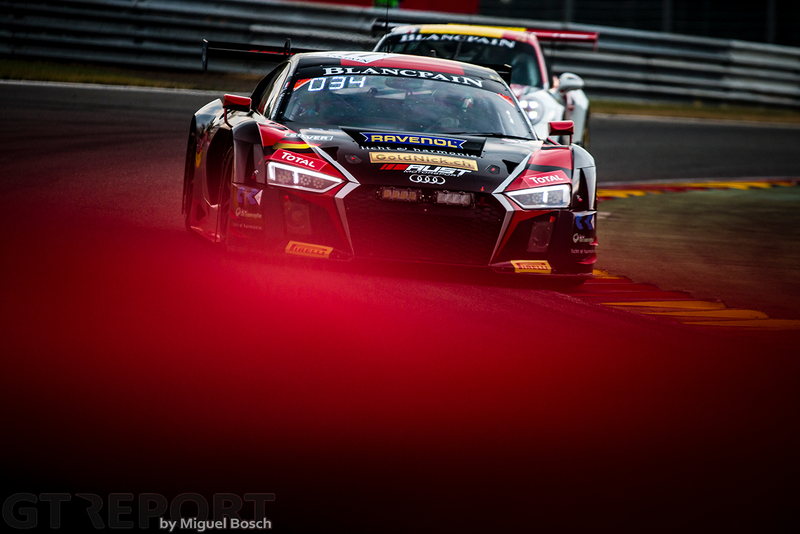 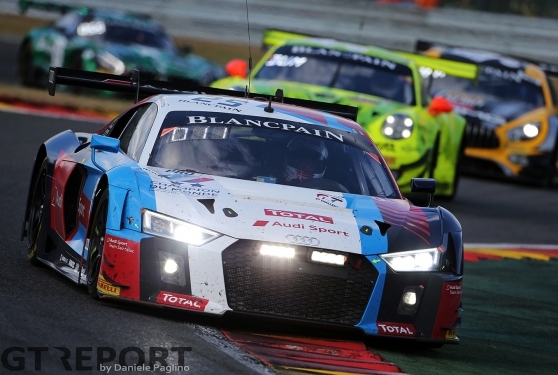 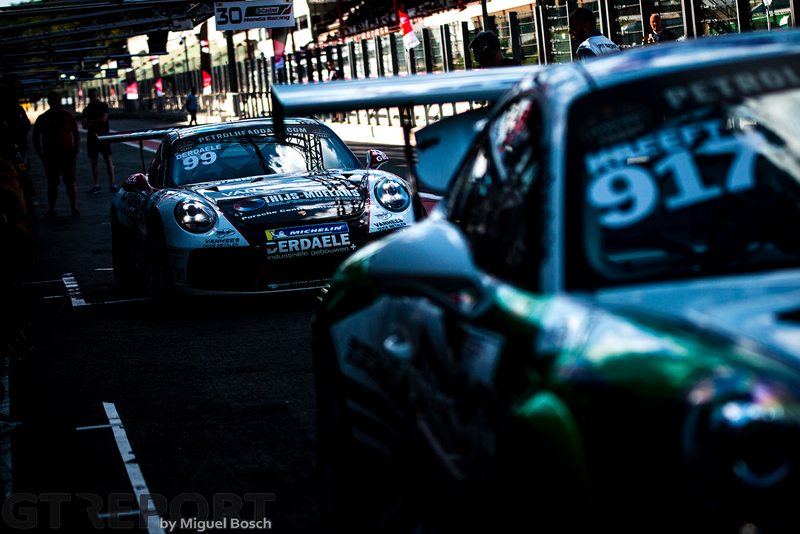 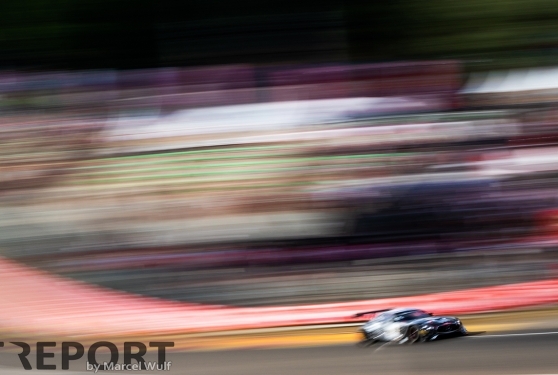 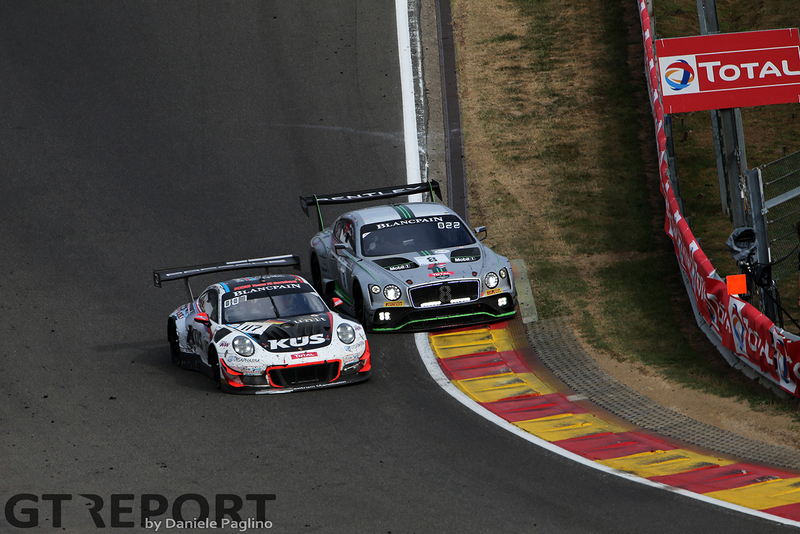 Walkenhorst Motorsport stunned everyone with an unexpected win in the Spa 24 Hours. 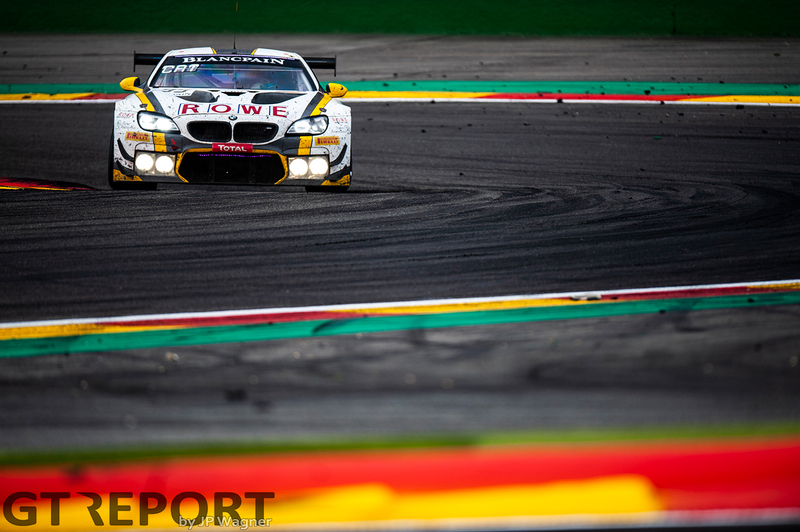 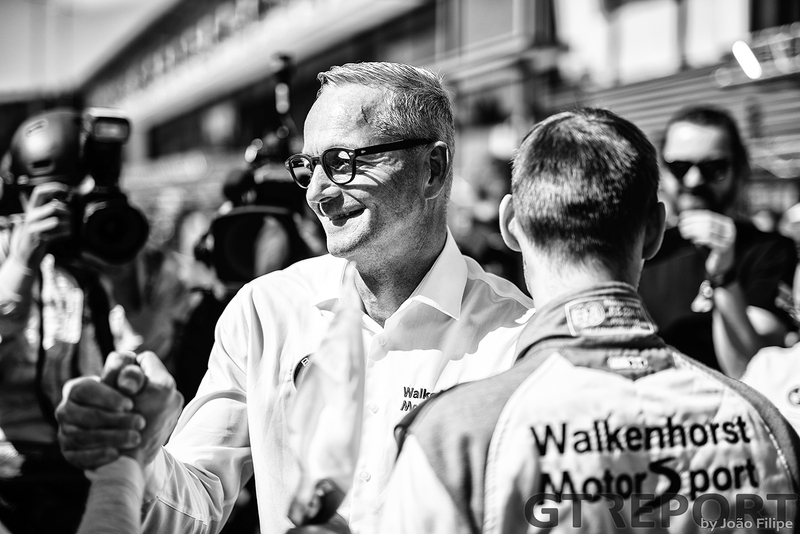 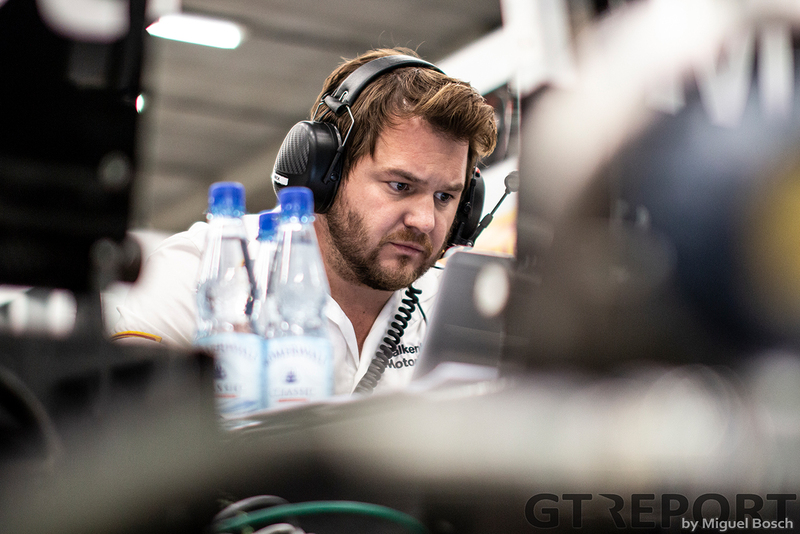 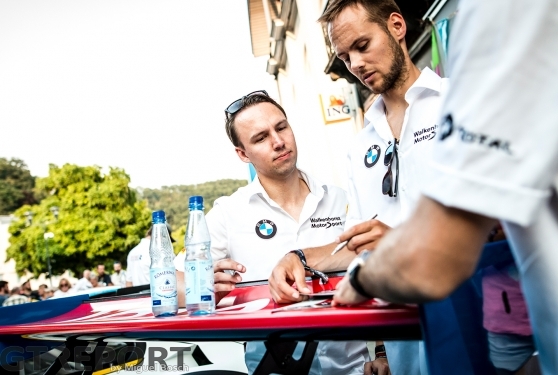 Over the course of one day the BMW team never raced any better to pull the race their way with a perfect execution of its strategy. 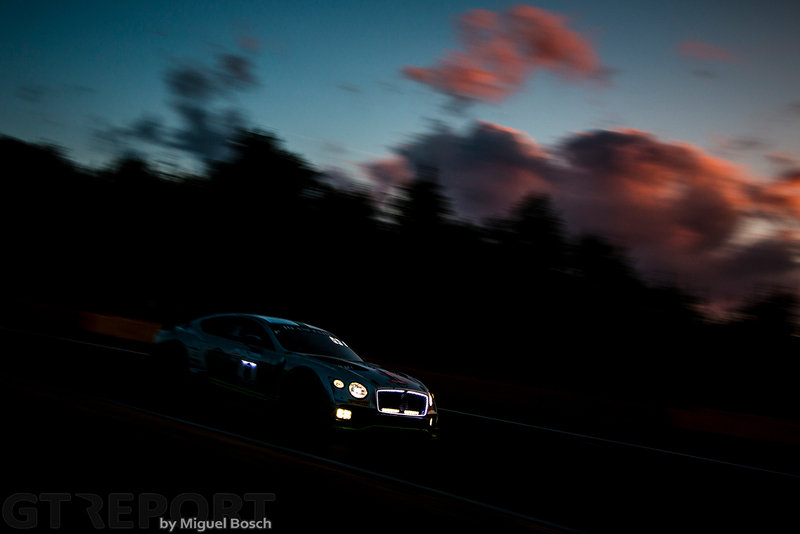 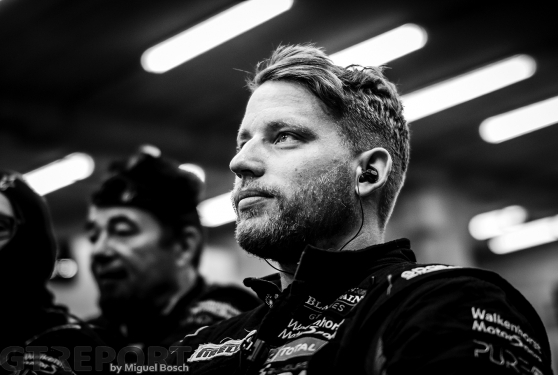 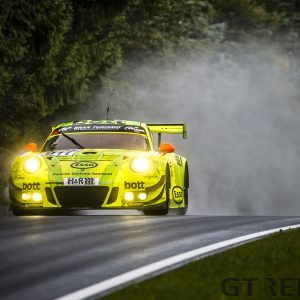 Photos by Miguel Bosch, Daniele Paglino, JP Wagner and Marcel Wulf.